Home > Top Notch books > Where Do We Go from Here? 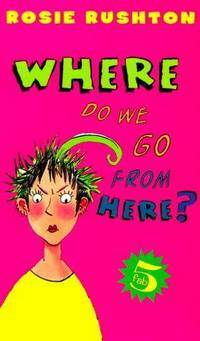 Hyperion Paperbacks for Children, 1999. Wraps have slight wear. No markings in text. . Mass Market Paperback. Very Good. 12mo - over 6¾" - 7¾" tall.